Protect your pets and family without chemical pesticides. 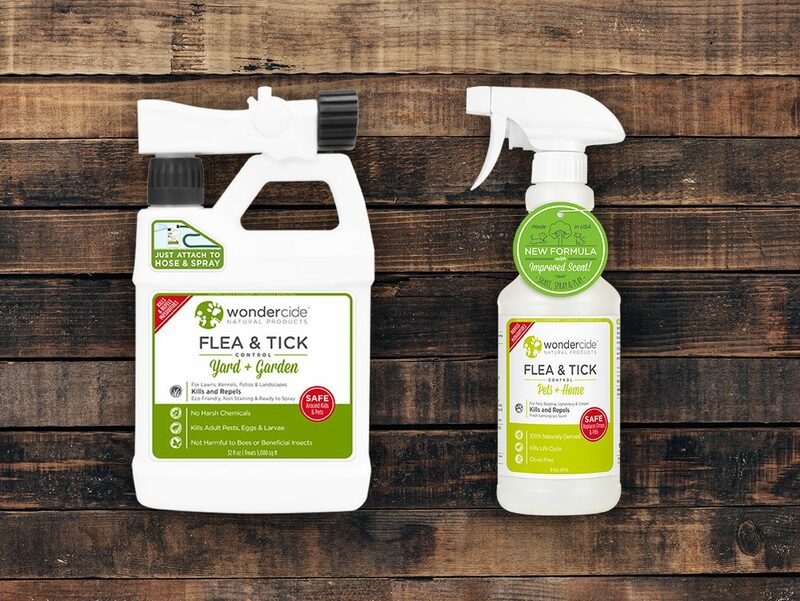 Wondercide flea & tick solutions are made with non-toxic, food-grade ingredients that have been used to effectively fight pests for centuries. It’s safe and effective for pets of all ages and sizes including dogs, cats, kittens, puppies, and even horses!